If you’re looking for roof repairs to your home, there’s no shortage of fly by night companies fighting for your business. So much so that it’s sometime hard to know who to trust. 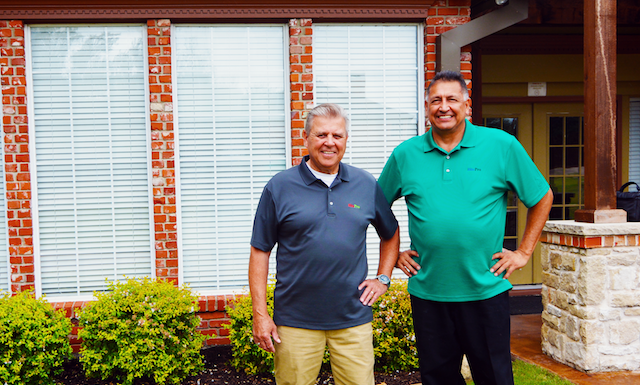 Our founders have lived in Plano, TX for over 20 years and aren’t going anywhere soon. Roofing companies here in Plano after a hailstorm can be even more unpredictable than our North Texas weather itself. Why is that? Because there are essentially two different roofing industries that exist; the local roofing company that has built a traditional business based off of their reputation and word of mouth referrals and then there’s roofing companies that travel essentially to wherever there is work in large quantities. While it would be silly to make a blanket statement that all local roofing contractors are good or that all or most ‘traveling’ contractors or bad – one thing you can say without any doubt is that a local business is much more likely to be concerned about your satisfaction with their work than say a business that will only be here for 3 months. This state of the roofing contractor industry in general creates opportunity for dishonest businesses who arrive overnight, promise the world at the cheapest possible price, underdeliver, then pick up and leave let the homeowners deal with the problems. If you’ve lived here through a hail storm or two, it’s safe to say you probably know a homeowner who has been taken advantage of like this. Elite Pro Roofing Was Founded by two long time Plano residents, Doyle Melton and Oscar Gomez based on the realization that there were so many unprofessional roofing contractors out there delivering poor work and poor service to their customers and then leaving town when the complaints piled up. They saw the need for a roofing contractor that would not only make sure the work was done correctly but also address the tiny details that can make your repairs a much more pleasant experience. Things like showing up on time for estimates, cleaning up the job site properly, returning phone calls – all of these often overlooked practiced are not lost on Elite Pro Roofing, they are part of our DNA and part of what we believe you should expect from your roofing contractor. 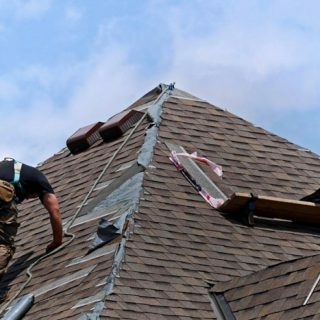 If you live in Plano, Frisco, Mckinney, Allen, Little Elm or The Colony and are looking for a roofing contractor that will make sure your roof is repaired correctly and will provide service after the call, call Elite Pro Roofing today and schedule a no commitment, hassle free estimate. We’ll also work with your insurance company to make sure that you get the as much compensation as possible based on your policy and the repairs you need. Hailstorms cost Texans a record $5 billion in insured losses in 2016. When hail hits, it can damage just about anything in its path, including your roof. In the event of major damage to your home or roof a full roof repair may be in order. In that event, Elite Pro Roofing is your go to contractor for the Plano, Frisco and Mckinney Area! Your roof is a vital part of your home that you probably rarely give much thought to. 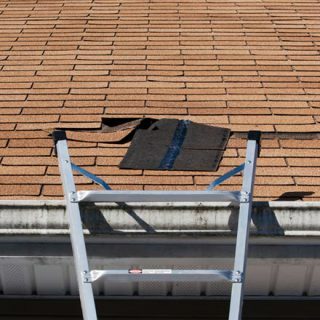 Your home’s roof is continuously exposed to harsh elements and the damage that can come about from inclement weather such as hail-producing storms. 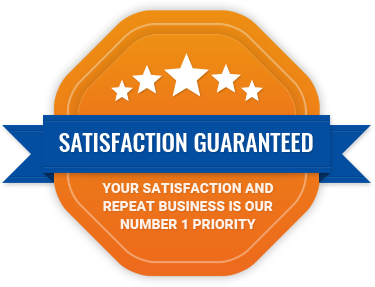 With an additional 2 years granted if customer review is filled out for our website. ElitePro was recommended from a neighbor who had their roof replaced and they had such a good experience. I would rate my experience with 5 stars! Hired ElitePro roofing based on a referral and found their prices fair and the work was of the highest quality. I would definitely do business with them again. 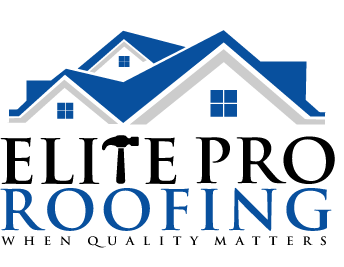 ElitePro Roofing is a first-rate company. They did everything they said they would, and did it right. I could not be more pleased with my roof, and the quality of their work. I recommend them to anyone who needs a roof replacement! ElitePro did an excellent job. Doyle and Oscar met with the insurance adjuster at the time of claim, reviewed the claim and helped us to make corrections as needed, they supervised the roofing crew, in addition to fixing the Fence and gutters. Very easy to work with and many thanks for their professionalism. From start to finish it was a pleasure working with ElitePro. A very transparent process guided by a well experienced and readily available team. They go the extra mile for you! Doyle came and inspected the roof and give me a price. His partner Oscar has excellent communication bilingual skills and he does excellent job managing the crew and project completion. They were a joy to work with – I am one happy customer! “Hire Local!” is a phrase we often seen thrown around by various businesses across the United States, most often to encourage spending dollars in your local economy with the hope that those dollars benefit the area in the short term which will in the long term benefit you. To receive periodic updates and news please use the form below.